Here is the new poster for the upcoming film COOTIES. The movie is directed by David Gordon Green, starring Elijah Wood, Rainn Wilson, Alison Pill, Jack McBrayer, Leigh Whannell, Nasim Pedrad, Ian Brennan and Jorgé Garcia. 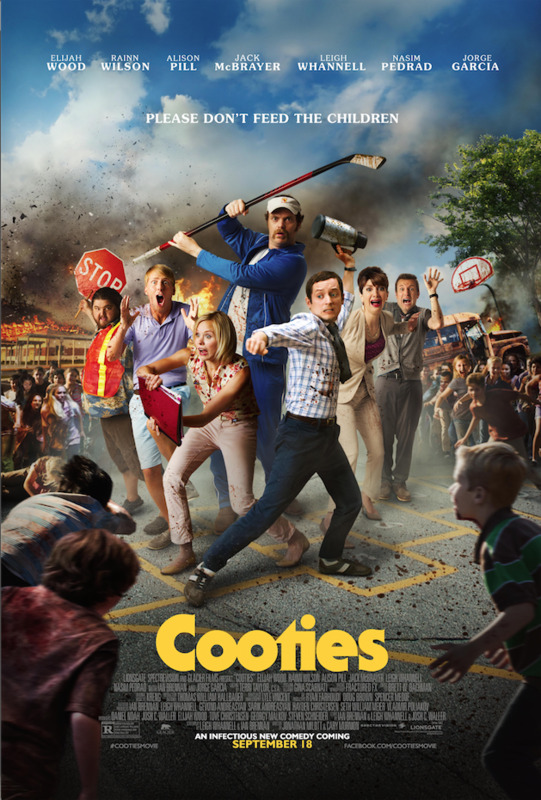 Here is the trailer for the upcoming film COOTIES. The movie is directed by David Gordon Green, starring Elijah Wood, Rainn Wilson, Alison Pill, Jack McBrayer, Leigh Whannell, Nasim Pedrad, Ian Brennan and Jorgé Garcia. Here is the trailer for the upcoming film INSIDIOUS: CHAPTER 3. 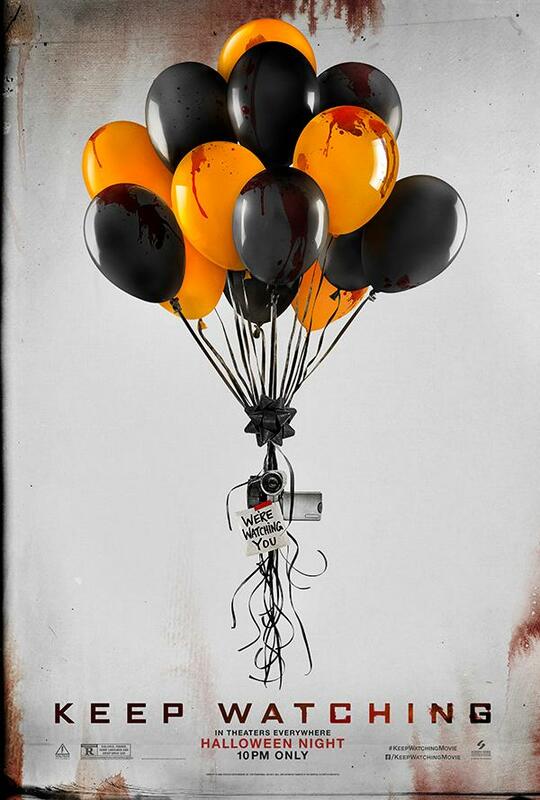 The movie is directed by Leigh Whannell, starring Dermot Mulroney, Stefanie Scott, Lin Shaye, Angus Sampson, Leigh Whannell.